Since 1993, Pro. Peng has devoted himself to cancer therapy. Born from a family with a profound medical background, Pro. Peng chose to get himself into medical industry. Pro. Peng has tried his best to be a doctor. He has witnessed many cancer patients suffer from the pain and many happy families are broken due to cancers. Many patients and their families are trapped into despair because of bad cancer therapeutic effect. What he has seen encourages him to study deeply to cancer treatment. Thus, Pro. 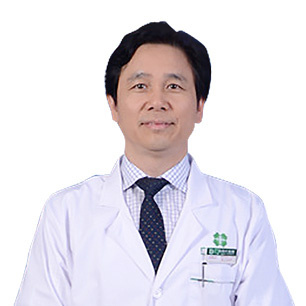 Peng has participated in many kinds of academic meeting, communicated with lots of oncologists, read books and paid attention to the cancer news on the Internet to fulfill himself so that he is capable of enriching cancer knowledge and helping more cancer patients. In the process of studying and researching, Pro. Peng gains his own thoughts and experience. He has delivered more than 20 pieces of paper on academic journals and academic meeting in different levels.